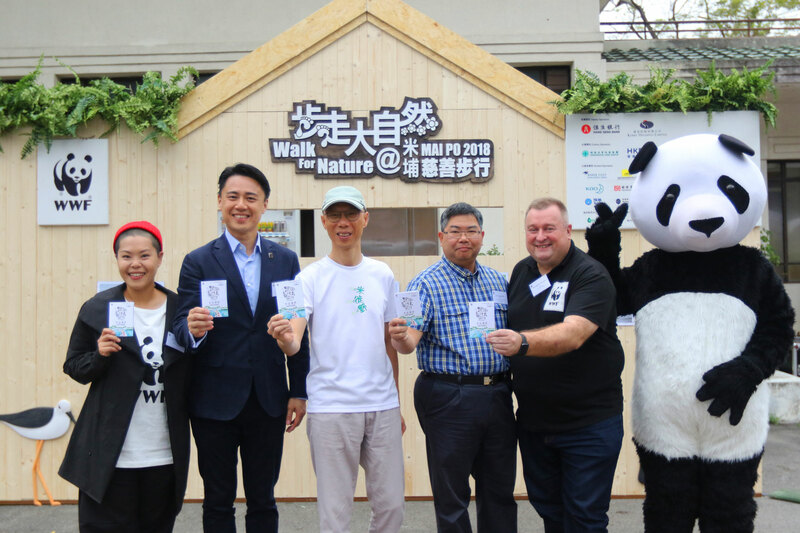 Walk for Nature, celebrating the best of Hong Kong biodiversity, kicked off today at the iconic Mai Po Nature Reserve. Over 2,000 participants signed-up to Connect2Nature at the two-day event, which represents the start of the public visit season to experience the nature reserve with friends and family. This year’s theme “Flap Your Wings” focuses on the important role of Ramsar sites, such as Mai Po Inner Bay Area, and the challenges faced by migratory waterbirds, which need protected places like Mai Po, on their journey along the East Asian-Australasian Flyway. Officiating at the event’s launch ceremony today was Mr Wong Kam-sing, GBS, JP, the Secretary for the Environment; Dr Leung Siu-fai, JP, the Director of Agriculture, Fisheries and Conservation Department, Mr Edward M. Ho, Chairman of WWF-Hong Kong’s Executive Council; Mr Peter Cornthwaite, CEO of WWF-Hong Kong, and Hong Kong singer/songwriter Ms Eman Lam, this year’s event ambassador. In addition to learning about migratory birds’ journey and Hong Kong’s extraordinary local biodiversity, this year, participants can take part in educational activities, interactive games, and a guided visited to a floating boardwalk through a magnificent mangrove forest. Guests (from left) Ms Eman Lam, Walk for Nature’s Ambassador, Mr Edward M. Ho, Chairman of WWF-Hong Kong’s Executive Council, Mr Wong Kam-sing, GBS, JP, the Secretary for the Environment, Dr Leung Siu-fai, JP, Director of Agriculture, Fisheries and Conservation Department, and Mr Peter Cornthwaite, CEO of WWF-Hong Kong officiated the opening ceremony of Walk for Nature 2018. 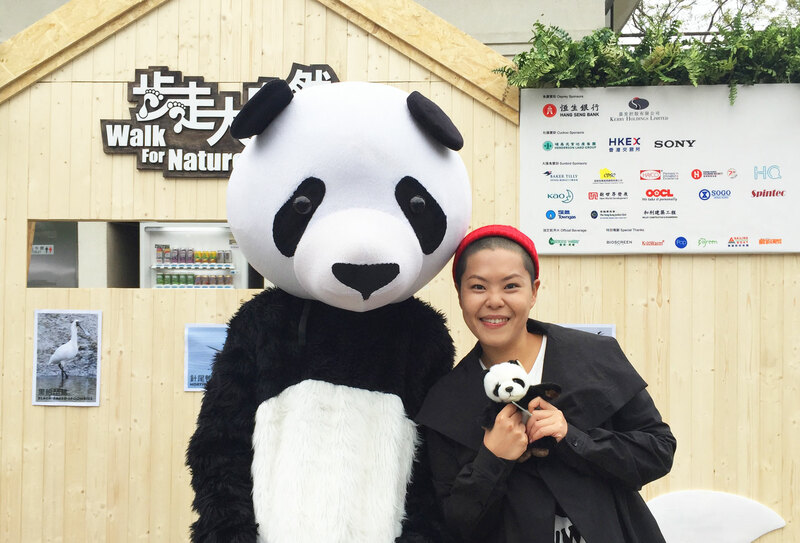 Ms Eman Lam, event ambassador of Walk for Nature 2018, shared her personal feeling on visiting Mai Po. 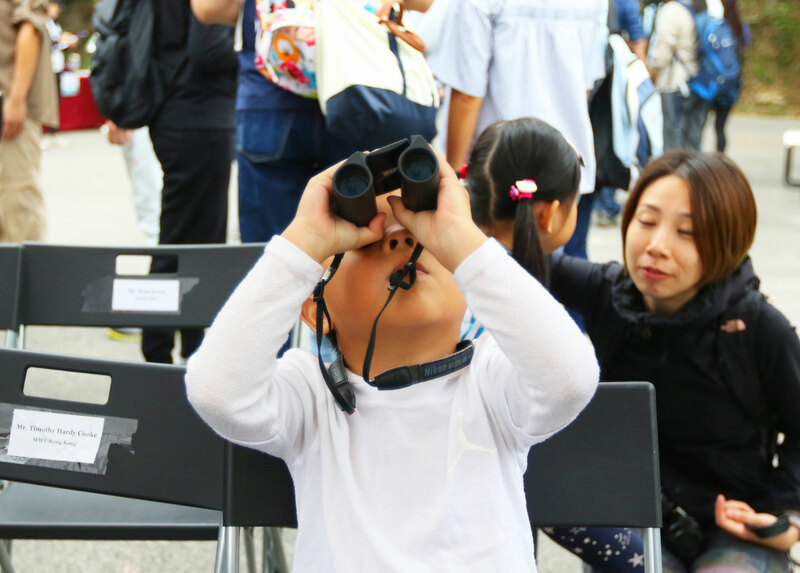 Over 10 fun booths and workshops were set along the 5-kilometre walking route to introduce the conservation work in Mai Po and the challenges faced by migratory waterbirds on their journey.